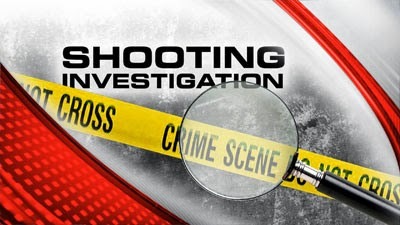 On Sunday, November 2, 2014 at approximately 9:24 p.m., the Egg Harbor City Police responded to several reports of shots being fired on the 100 Block of Egg Harbor City. Upon arrival, they discovered the victim, 23-year-old Caleb Bostic, laying in a back laundry room. Bostic had suffered multiple gunshots wounds to his back. The crime scene was located in the vicinity of 7th Terrace and Arago Street. The Egg Harbor City Police provided aid to Bostic until the AtlantiCare EMS arrived. Bostic was then transported to the AtlantiCare Medical Center City Division Trauma Unit by Medivac. The Egg Harbor City Police Department was assisted by the Mullica Township Police Department and the Atlantic County Prosecutor’s Office Major Crimes Unit. The matter is currently under investigation and anyone with any information, please contact the Egg Harbor City Police Department at 609-625-2700. This town is becoming like dowtown Pleasantville/Atlantic City. Shame.